There’s more to the sink than just washing dirty dishes. 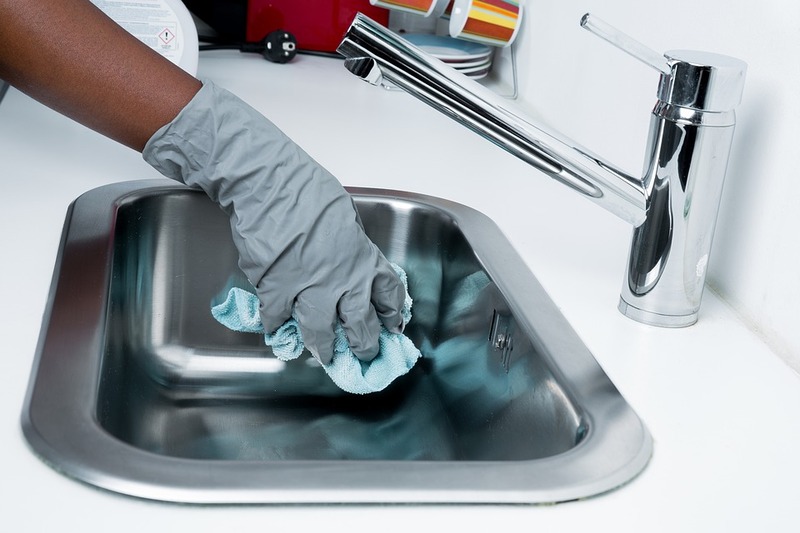 The professional cleaning experts at Molly Maid know cleaning up the sink is just as important. Learn tips on cleaning the sink by watching this video from Molly Maid. This is an extremely easy process to complete after getting the dishes done, requiring only baking soda and a sponge. Simply sprinkle baking soda onto the sponge and gently rub down the sink, removing leftover food from the dishes and ridding the sink of growing bacteria. 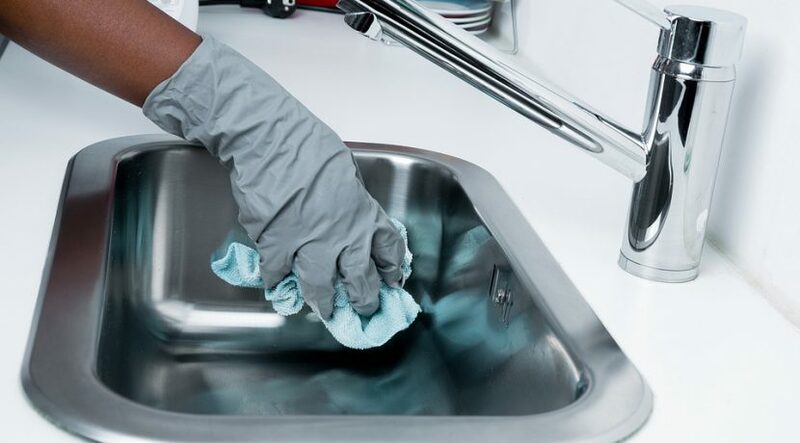 This simple tip will ensure the sink stays clean on a daily basis between visits from Molly Maid’s professional cleaning service.